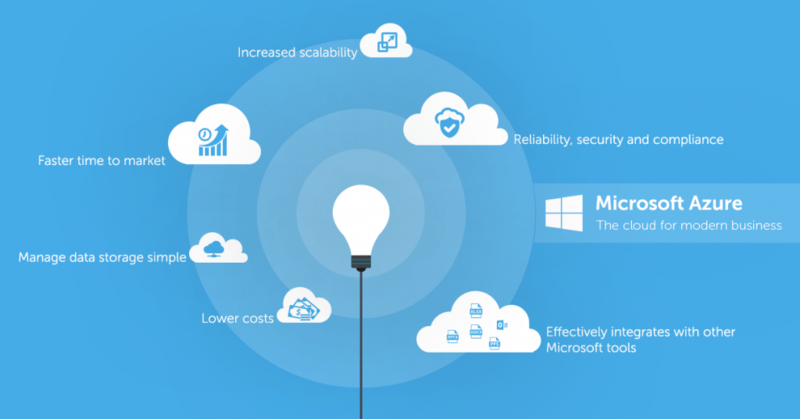 Microsoft Azure Virtual Machines allow you to deploy a wide range of computing solutions in an agile way. With Virtual Machines, you can deploy nearly instantaneously and you pay only by the minute. With Windows, Linux, SQL Server, Oracle, IBM, SAP, and BizTalk, you can deploy any workload, any language, on nearly any operating system. Virtual machines, virtual networks and storage accounts can now be included in Azure Resource Manager (ARM) templates. Azure Resource Manager is the heart behind the new Azure portal and now the power of Resource Manager can be used directly with these core resources. 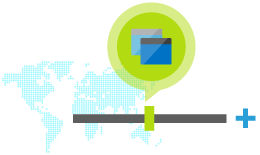 Azure Resource Manager templates enable single click deployments of complex applications into a resource group. This resource group can contain all elements of an application that can then be managed as a single unit through advanced role based authentication and control (RBAC) and per-resource tagging capabilities. 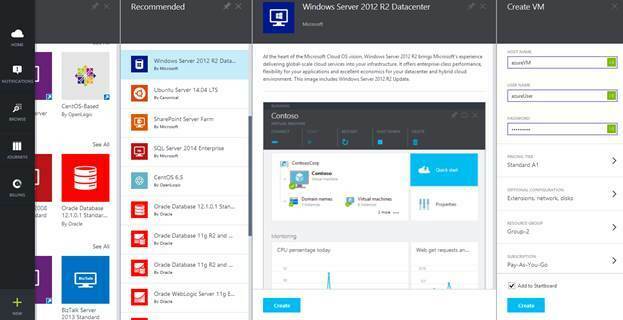 It’s easy to deploy Microsoft enterprise applications on Azure Virtual Machines. From SharePoint to Dynamics to System Center, you get great stability, performance and guidance when running on Azure. Azure’s flexible technical support plans and world-class support team also have your back—from Microsoft application to cloud infrastructure. Deploy your applications with the assurance that your data is protected and safe in our highly secure datacenters. Leverage solutions to protect your application data through encryption. Secure your network using Azure Virtual Networks and Security Groups. Take advantage of our certification for key compliance programs which will allow you to create solutions meeting regulatory and compliance requirements. 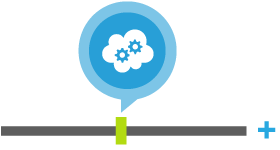 You can deploy a full range of open and community-driven OS and software solutions on Azure. 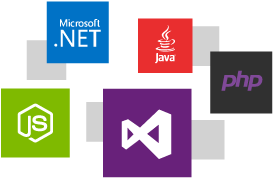 On Azure, you have the choice of a full range of Linux distributions like Ubuntu and SUSE, community-driven solutions like Chef, Puppet, and Docker along with other products like Oracle Database and Oracle WebLogic Server. Azure is open with lots of options. Using image built by the SQL Server team, you can easily provision a SQL Server in minutes. You can create Virtual Machines using free MSDN licenses for fast Dev/Test or deploy complex production applications spanning multiple Azure regions using SQL AlwaysOn. With Virtual Networks, you can control and configure all aspects of your network, defining the subnets and the preferred DNS IPs. You can securely connect with your VMs in Azure using a secure VPN over the Internet or bypass the Internet to establish direct connections using ExpressRoute via partners such as AT&T, Level 3, BT, TelecityGroup, Verizon, and Equinix. Load-balancing across multiple instances is included and easy to configure. You can create the load-balancer, add security ACLs to control access and define specific probes to help monitor application health, all within the easy-to-use portal experience. Premium storage is now available with a variant of G-series VM, the GS-series. GS-series combines the power of G-series VM with the disk performance of premium storage, allowing you to attach up to 64 TB of storage per VM, and to achieve up to 80,000 IOPS (input/output operations per second) per VM with extremely low latencies. The performance and scalability of a world-class supercomputing center is now available to everyone, on demand in the cloud. Run your HPC applications using high performance A8 and A9 compute instances on Azure, and take advantage of a backend network with MPI latency under 3 microseconds and non-blocking 32 Gbps throughput. This backend network includes remote direct memory access (RDMA) technology that enables parallel applications to scale to thousands of cores. Azure provides you with high memory and HPC-class CPU’s to help you get results fast. Scale up and down based upon what you need and pay only for what you use to reduce costs. Dv2-Series, a follow-on to the original D-Series, features a more powerful CPU, which is on average about 35% faster than the D-Series CPU, and carries the same memory and disk configurations as the D-series. Dv2-Series is based on the latest generation 2.4 GHz Intel Xeon® E5-2673 v3 (Haswell) processor, and with the Intel Turbo Boost Technology 2.0, can go up to 3.2 GHz. Dv2-Series and D-Series are ideal for applications that demand faster CPUs, better local disk performance, or higher memories. They offer a powerful combination for many enterprise-grade applications. 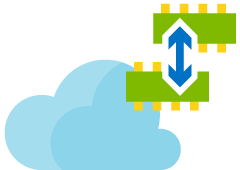 Develop, package, and deploy powerful applications and services to the cloud with Azure Cloud Services and the click of a button. Scale from 1 to 1000 in minutes. Once your application is deployed, that’s it: from provisioning, to load-balancing, to health monitoring, Azure handles the rest. Your application is backed by an industry-leading 99.95% monthly SLA. Get your hands on a world-class development experience using the Azure SDK, integrated seamlessly with Visual Studio. Deploy applications using any language you like, including .NET, Java, Node.js, PHP, Python, or Ruby. Test your application before deploying it to the cloud by using Azure Emulator, which brings the platform’s key functionality right to your development computer. Never worry about patching, faulty hardware, or network issues again. Cloud Services is designed to deploy your application and keep it continuously available during crashes and failures, redirecting traffic from troubled instances to ones running smoothly. Automatic operating system updates mean your application is always secure, without maintenance windows or downtime. Cloud Services provides a staging environment for testing a new release without impacting the existing one, reducing the chances of unwelcome customer downtime. When you’re ready to deploy the new release to production, just swap the staging environment into production. Azure helps you keep tabs on the health and availability of your applications. The health metrics dashboard shows key statistics at-a-glance. Set up real-time alerts to warn you when service availability—or some other metric of interest—degrades. Your application suddenly trending on Twitter? Azure and its free Autoscale feature can help you stay cool during unexpected traffic spikes by automatically scaling up or down to meet demand, while simultaneously minimizing costs. Autoscale lets you set scaling limits and scheduling goals to ensure that customers are always getting optimal performance. Code in your favorite language and IDE – .NET, NodeJS, PHP, Python, or Java – to build web apps and APIs faster than ever. Be more agile with continuous integration using Visual Studio Online or GitHub and with live-site debugging. Easily scale applications on-demand with high availability. Build engaging mobile apps for iOS, Android, and Windows. Easily add corporate sign-on, and securely connect to on-premises resources. 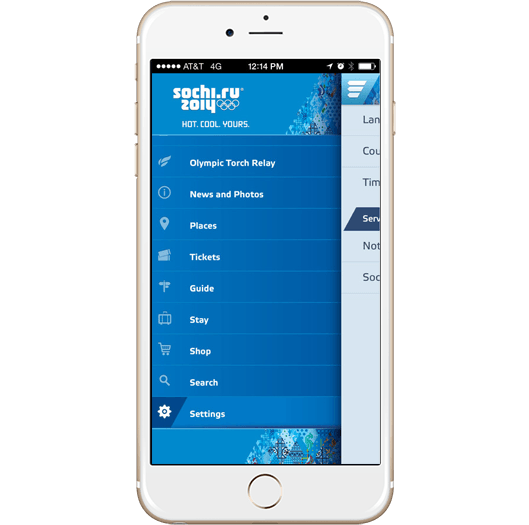 Create robust apps that remain useful when there are network issues, so users can create and modify data even when they are offline. Broadcast personalized push notifications to millions in minutes. 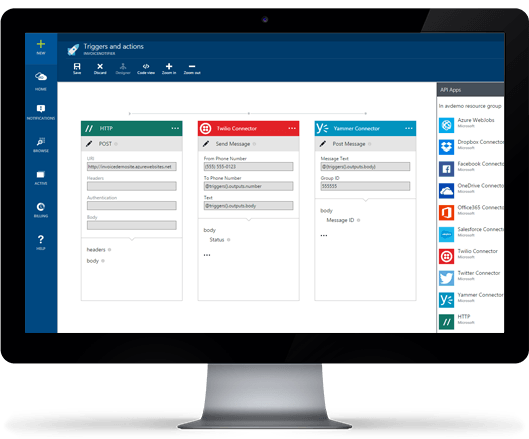 Automate business processes fast with a visual design experience for business processes and workflows. Integrate with your SaaS and enterprise applications with out-of-box connectivity to dozens of cloud-based services and enterprise applications. Enterprise ready with Biztalk capabilities for automating EAI/B2B and business process. 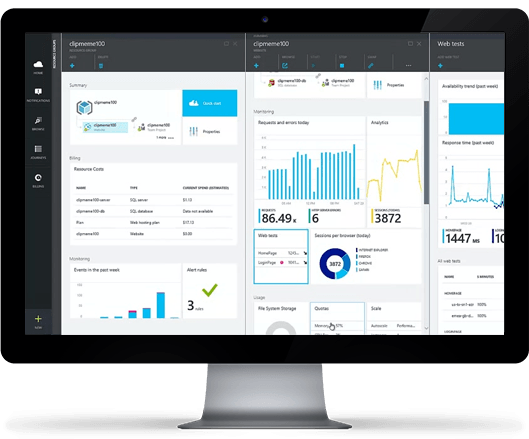 The Web Apps feature in Azure App Service lets developers rapidly build, deploy, and manage powerful websites and web apps. Build standards-based web apps and APIs using .NET, Node.js, PHP, Python, and Java. Deliver both web and mobile apps for employees or customers using a single back end. Securely deliver APIs that enable additional apps and devices. Use your existing skills to code in your favorite language and IDE to build APIs and apps faster than ever. Access a rich gallery of pre-built APIs that make connecting to cloud services like Office 365 and Salesforce.com easy. Use templates to automate common workflows and accelerate your development. Experience unparalleled developer productivity with continuous integration using Visual Studio Online, Github, and live-site debugging. App Service is designed for building and hosting secure mission-critical applications. Build Azure Active Directory-integrated business apps that connect securely to on-premises resources, then host them on a secure cloud platform that’s compliant with ISO information security standard, SOC2 accounting standards, and PCI security standards. Automatically back up and restore your apps, all while enjoying enterprise-level SLAs. App Service provides availability and automatic scale on a global datacenter infrastructure. Easily scale applications up or down on demand, and get high availability within and across different geographical regions. Replicating data and hosting services in multiple locations is quick and easy, making expansion into new regions and geographies as simple as a mouse click. Focus on rapidly improving your apps without ever worrying about infrastructure. 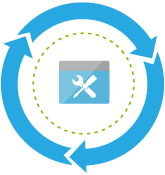 Deploy app updates with built-in staging, roll-back, testing-in-production, and performance testing capabilities. Achieve high availability with geo-distributed deployments. Monitor all aspects of your apps in real-time and historically with detailed operational logs. Never worry about maintaining or patching your infrastructure again.